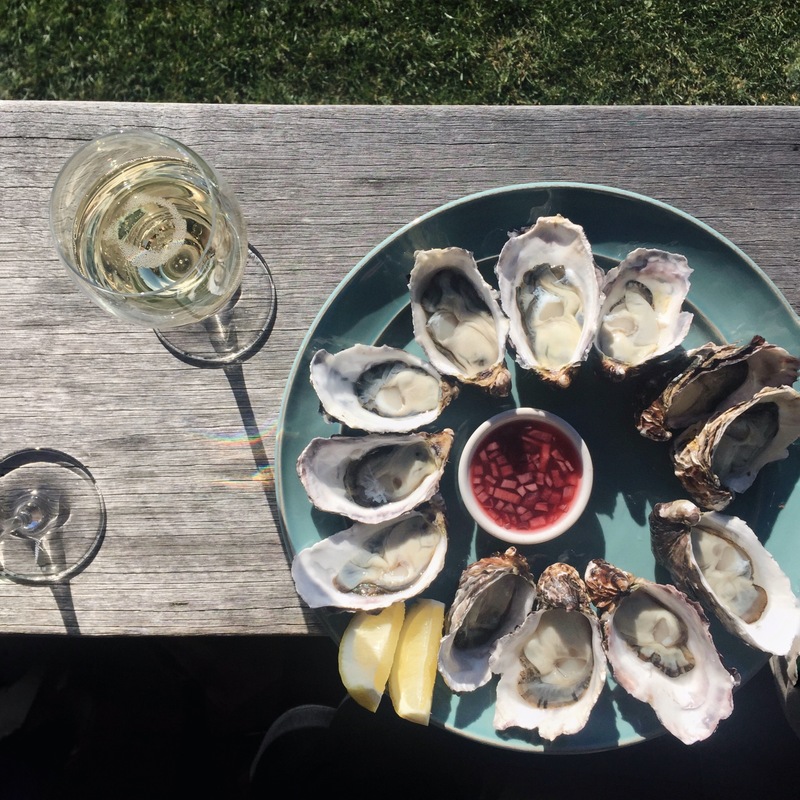 People tend jump to the generalisation that any white wine is a good match with seafood, but there are of course many different varieties of white, some better suited to certain dishes than others; moreover, there are many instances when sparkling or even red wine make for the best matching with seafood. From raw oysters to meaty fillets of fish and rich stews, “seafood” runs the gamut in terms of flavour profile, so you wine pairings will range widely, too. Below, I’ve broken seafood into a few different categories, each of which calls for a different expression of wine to go with it. Raw fish (sushi, sashimi, ceviche, poke bowls, etc.) and oysters are (or should be!) so fresh that they taste almost of the sea – fishy and briny yet delicate and sweet. A crisp dry white or sparkling will help round out these clean, raw flavours. This seafood and wine pairing is the ideal way to begin a summery meal. Sancerre, Chablis, or a bone-dry sparkling white are my top picks here. Oysters and a dry sparkling white wine are a classic pairing – and for good reason! Fillets of fish like sol, snapper and sea bass, as well as mussels, clams and pipis, are quite light and delicate. They are often prepared simply in a lemon or butter sauce or with sprinkling of fresh herbs, so as to over overshadow the fish. Your wine should act in the same way. 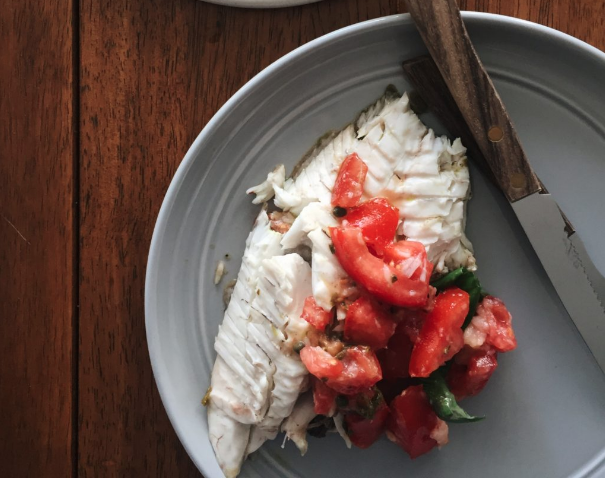 If the fish is very flaky (more like sol), go for something bright and fresh, like a Pinot Grigio or dry Riesling; if there’s a bit more weight to the fish, pour something a with slightly more body and aromatics, like a cool-climate Chardonnay or Chenin Blanc. 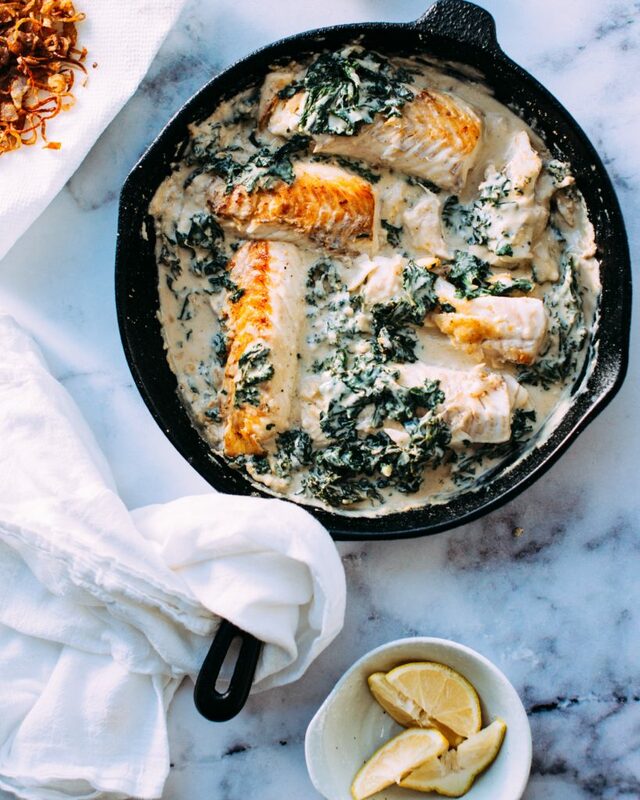 This is where the assumption that white wine must go with seafood goes out the door –fish stews and curries or rich tomato-based dishes like Bouillabaisse are best when paired with a light-medium bodied red wines, or even some rosés. Think Old World Pinot Noir, Nebbiolo and Grenache. White wine of course still works, but you want something with complexity – here, think New World wines. Oaked Chardonnay from California, Australia and Chile, as well as Viognier and Rioja Blanco, are great choices for oily and meaty fish like salmon and tuna. For more great food and wine pairing ideas, check out our other suggestions on the Wine Compass blog. Great Article on wine food pairing. I love the sea food pairings with wine. And here’s one I tried. I came to know about it from one my friends and decided to try it! And it turned out really well! Yum, I’m a Seafood and Wine lover at same time… Thanks for this post!!! Wow! What an post. I really loved it like I have never seen such an amazing wine pairing food post and I loved that how you have posted everything needed. Thank you so much.